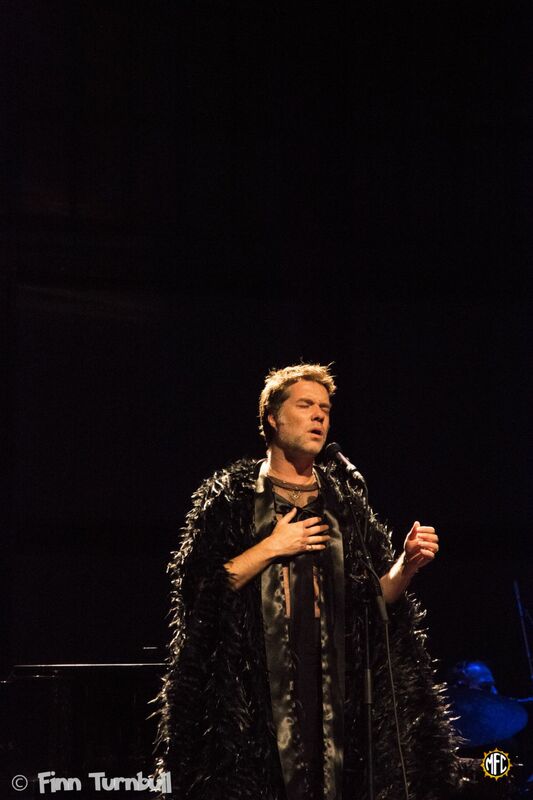 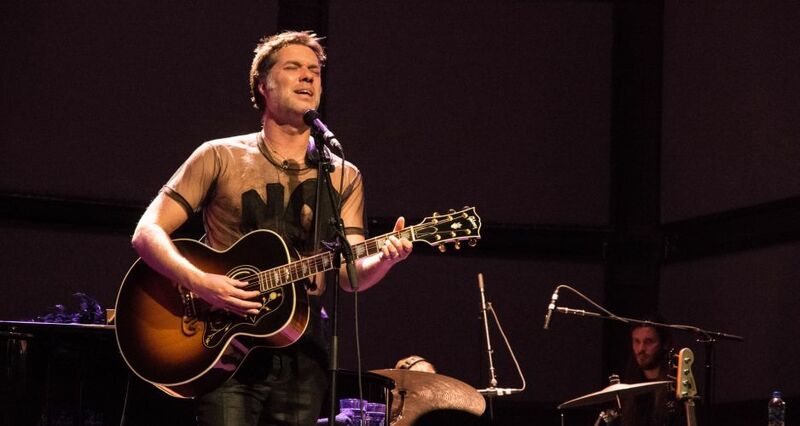 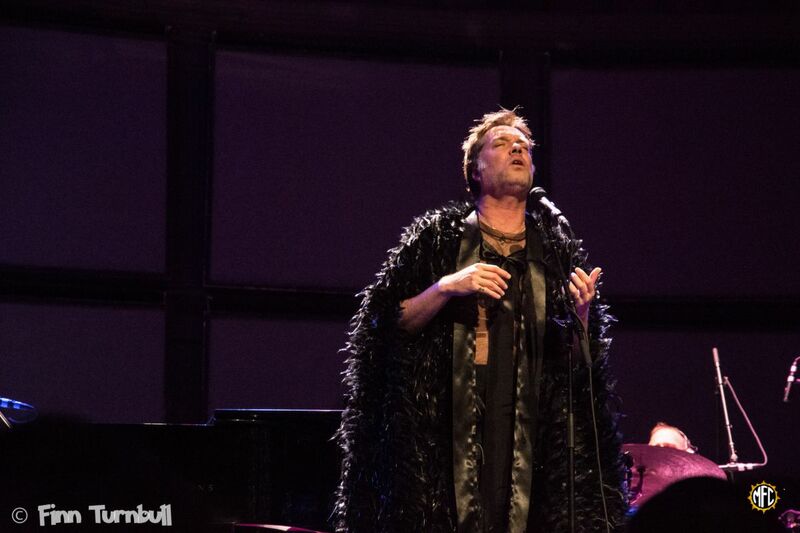 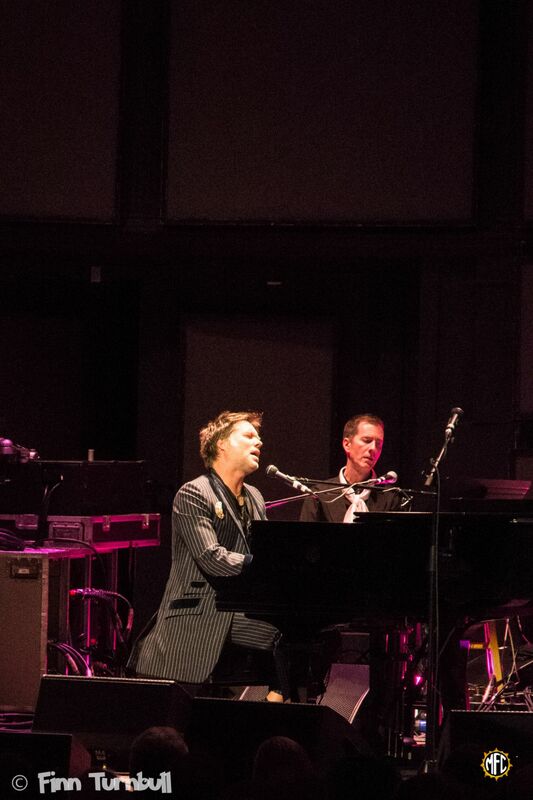 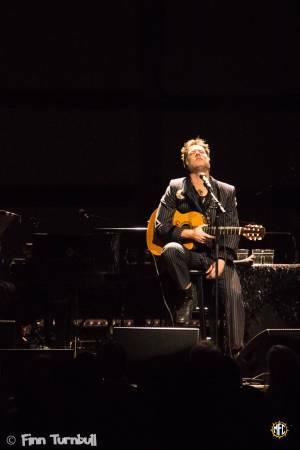 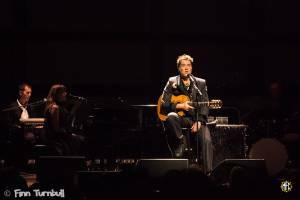 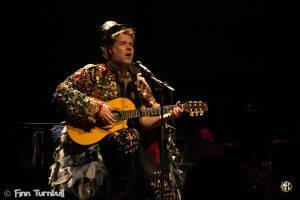 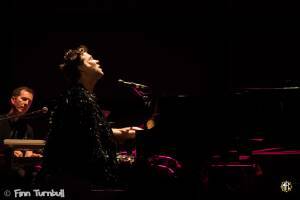 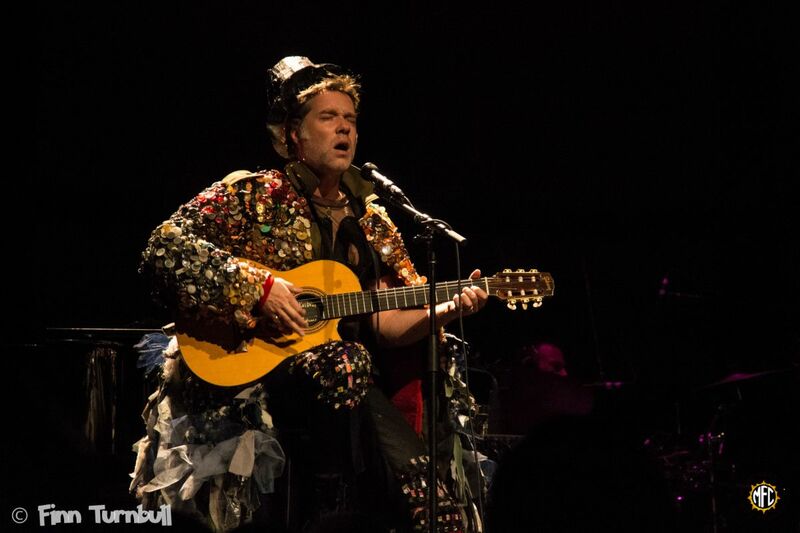 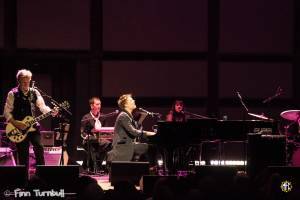 After 20 years of playing music from his Poses album, Rufus Wainwright has decided to embark on a world tour to promote the anniversary. 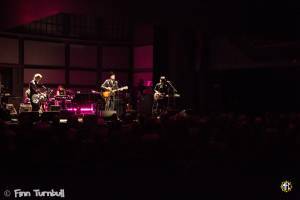 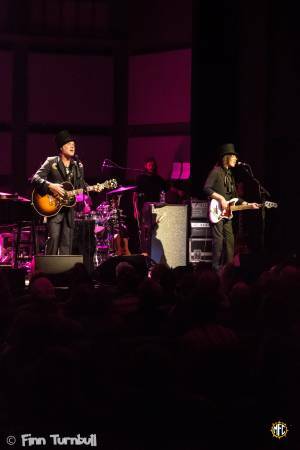 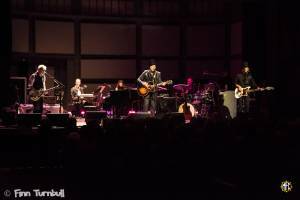 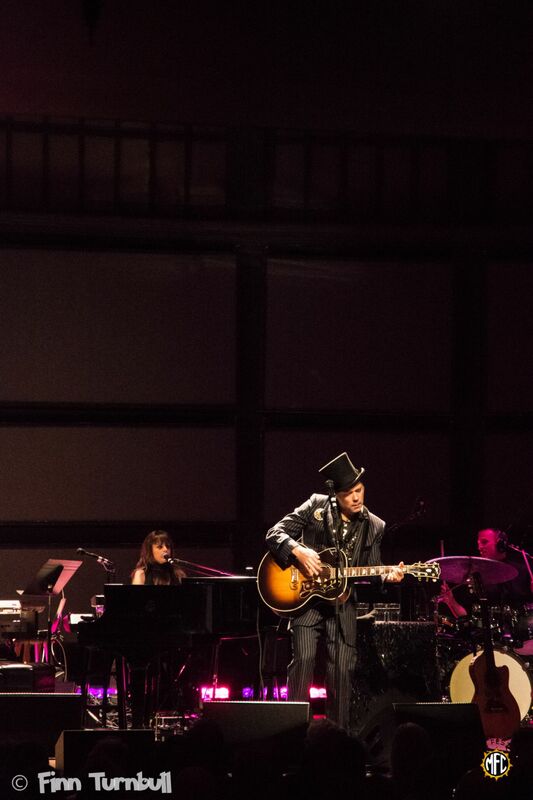 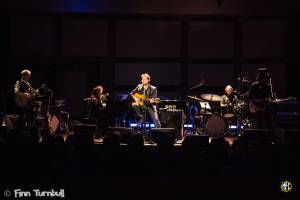 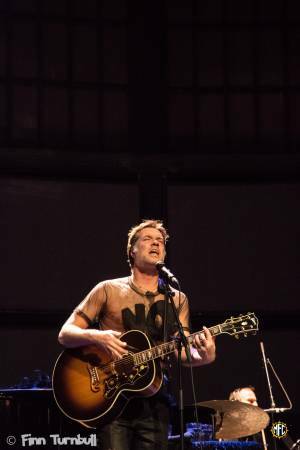 His US leg of the tour is almost finished, and he stopped at the legendary John G. Shedd Institute in Eugene, Oregon on Tuesday, November 13th. 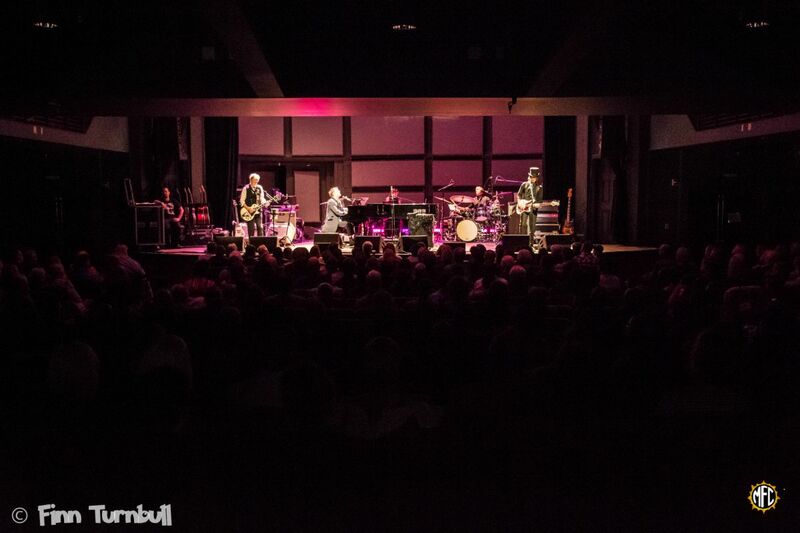 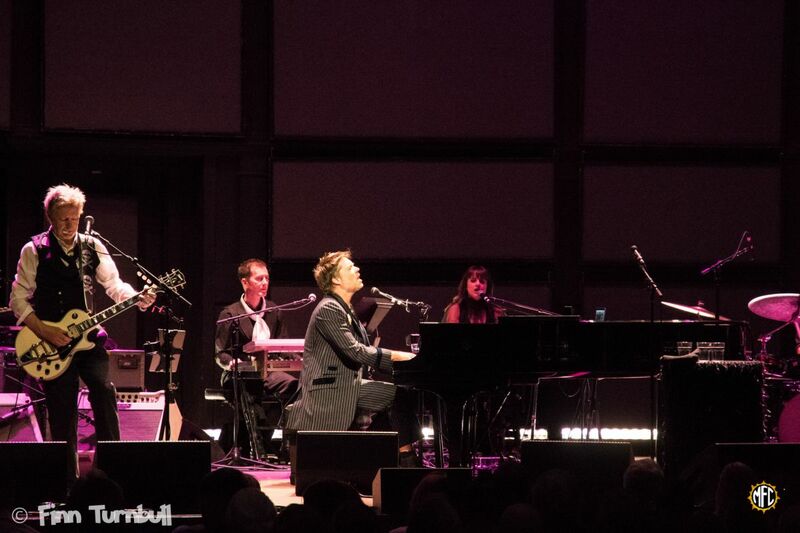 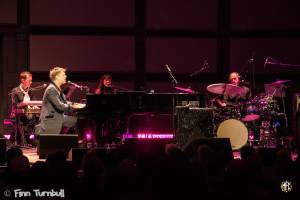 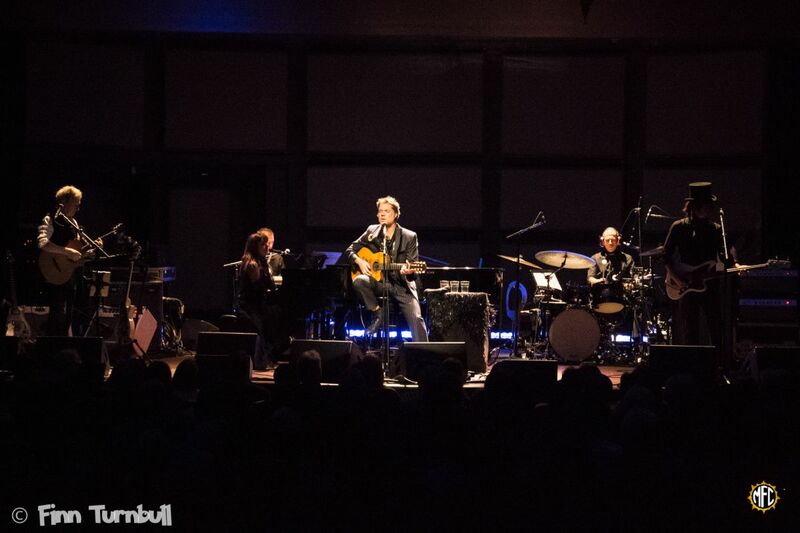 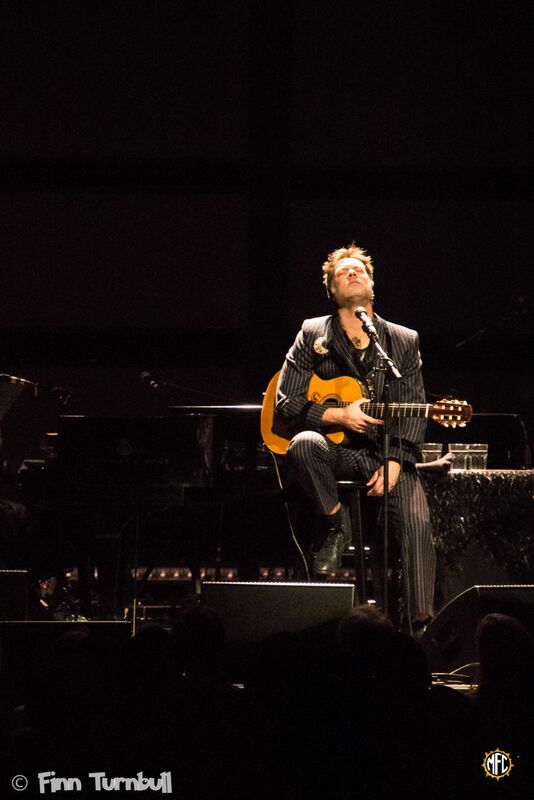 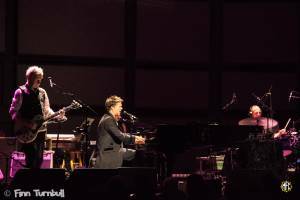 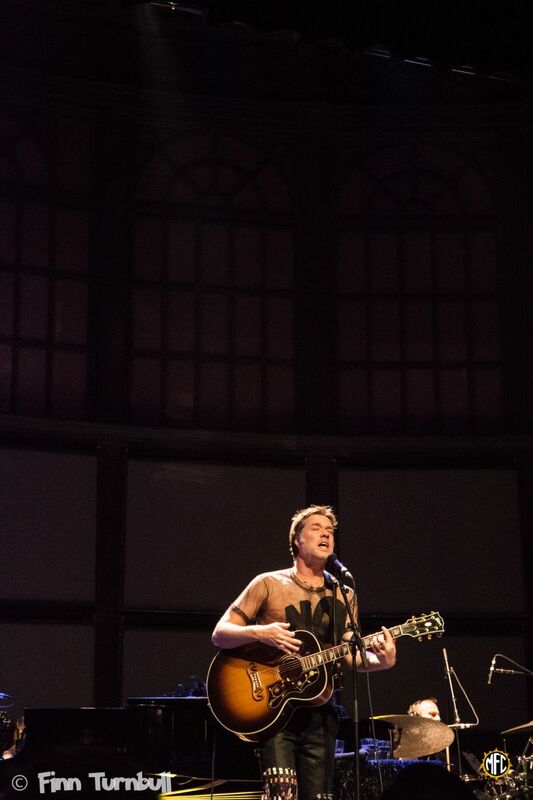 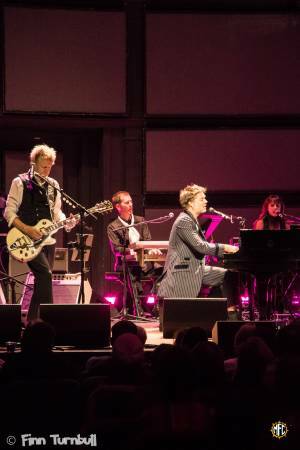 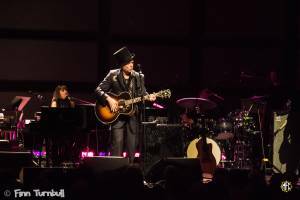 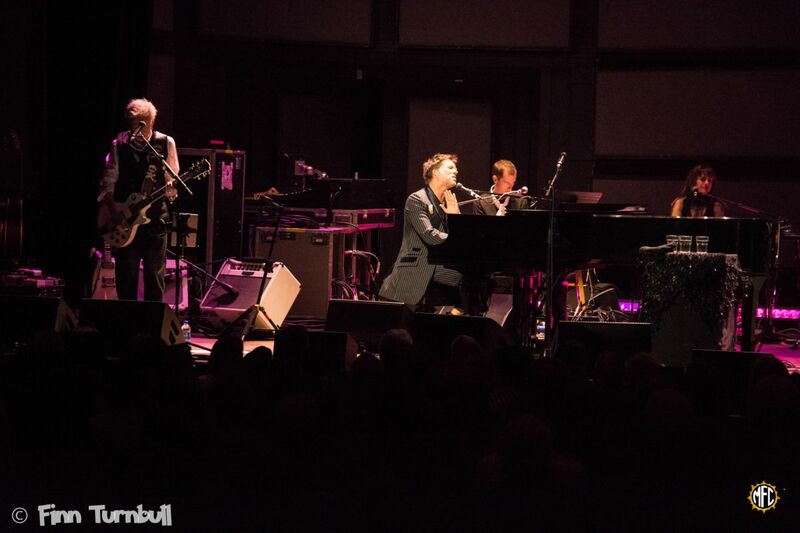 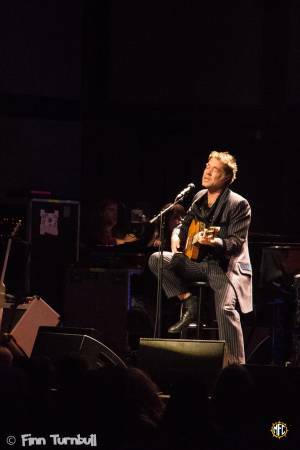 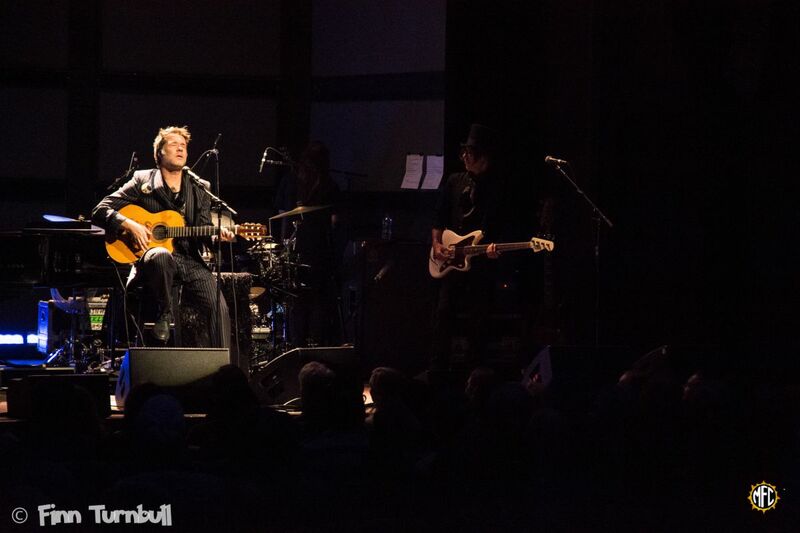 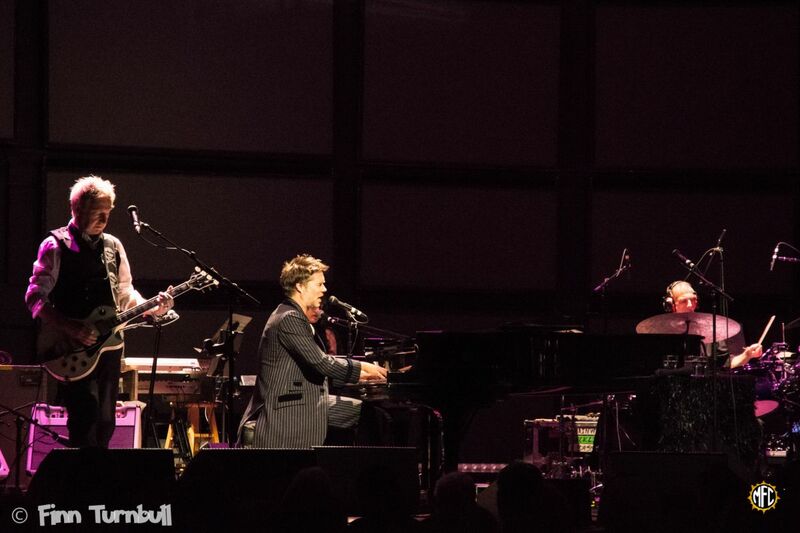 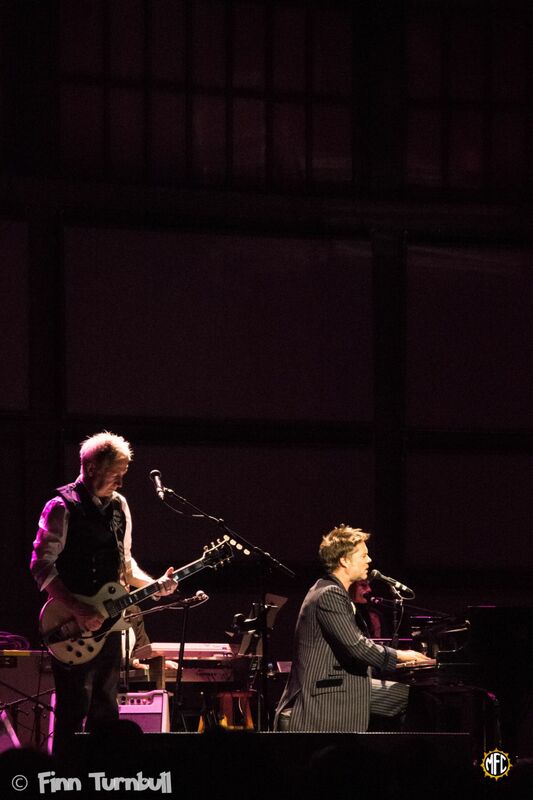 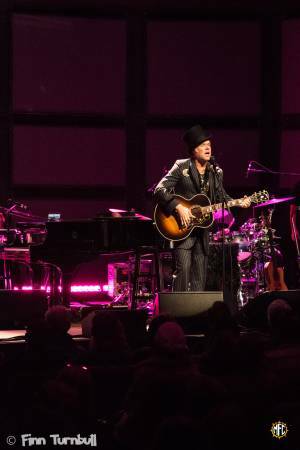 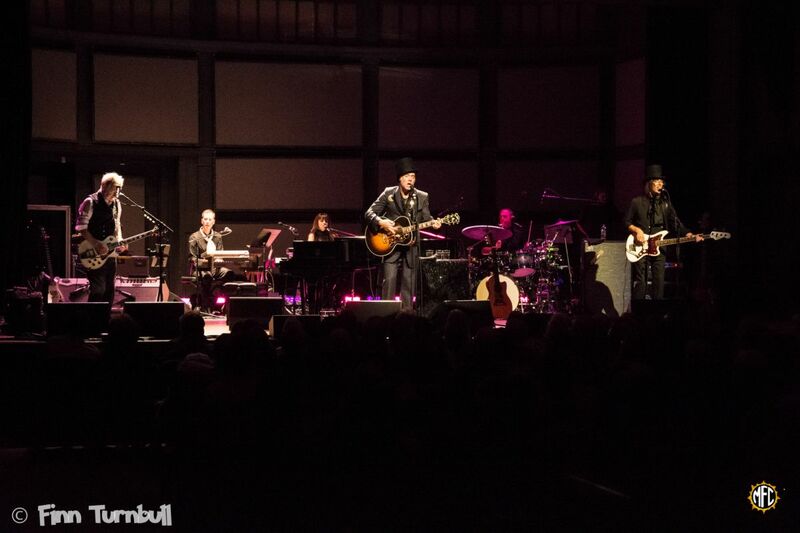 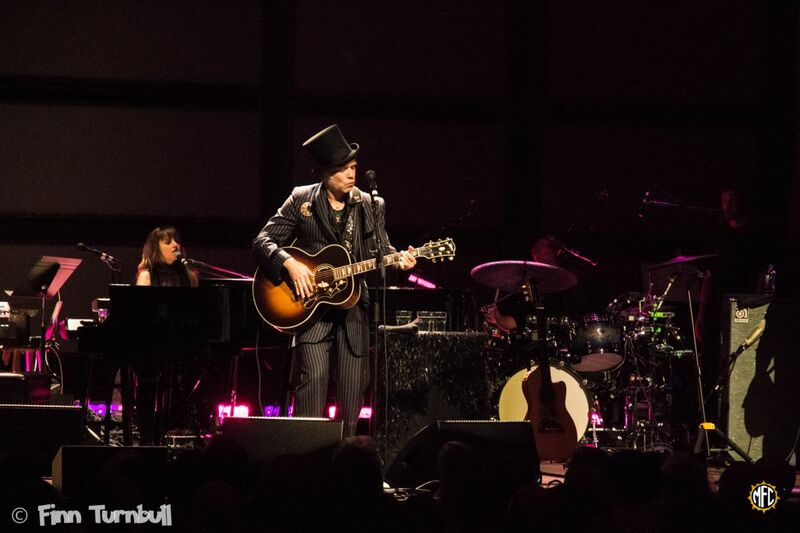 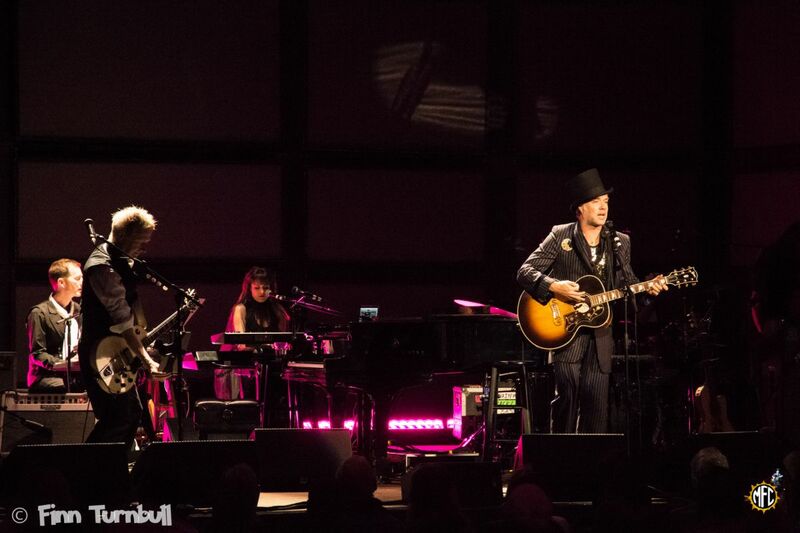 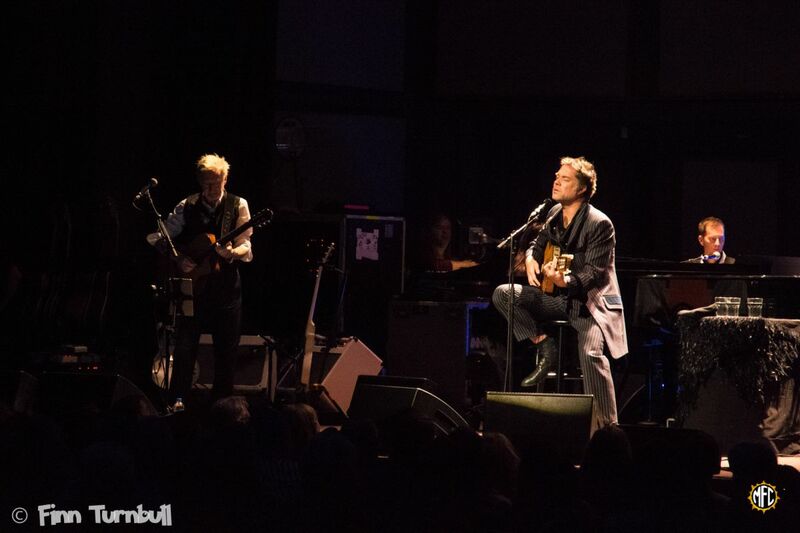 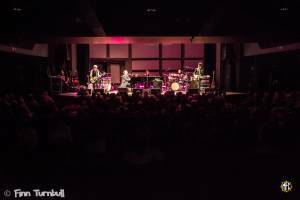 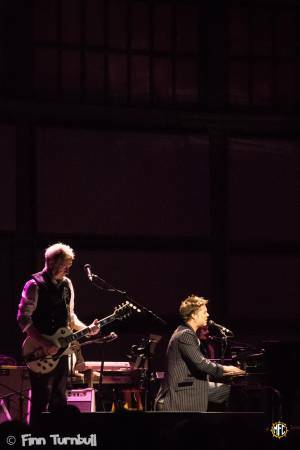 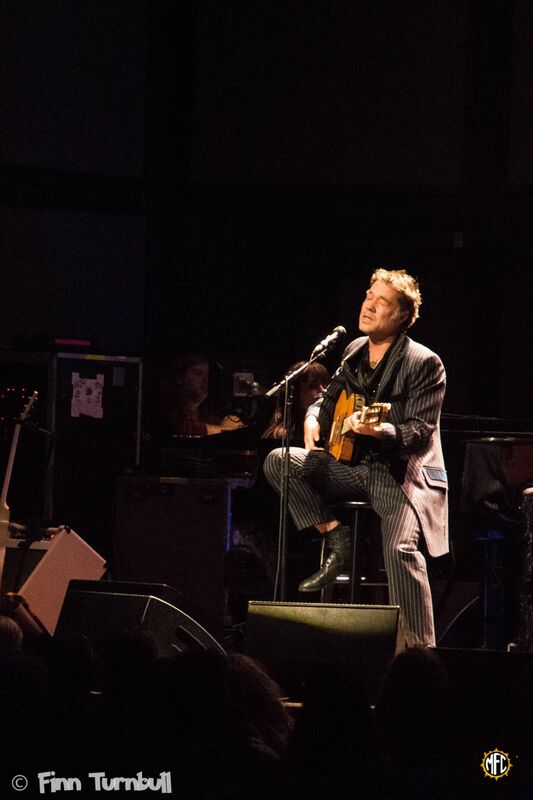 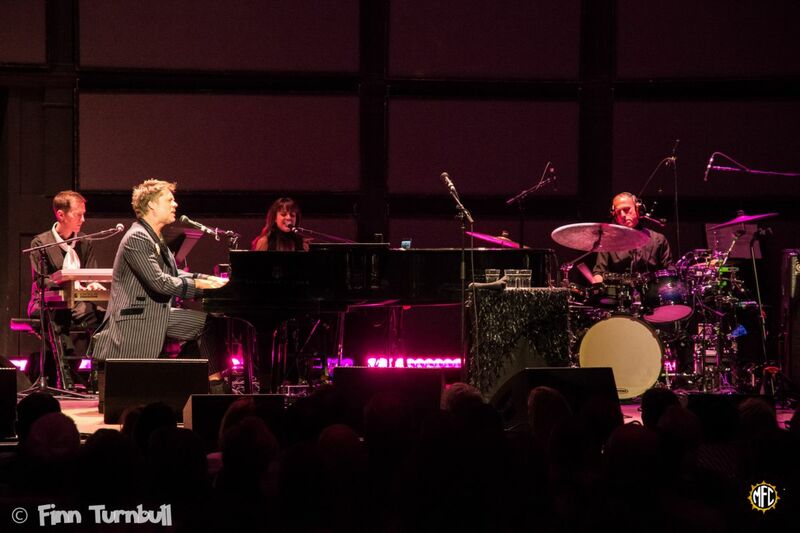 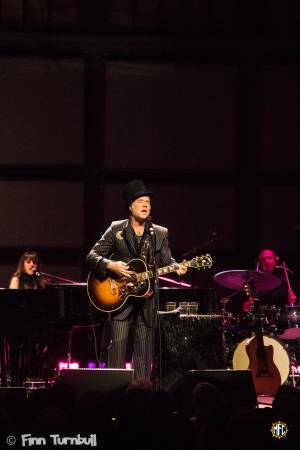 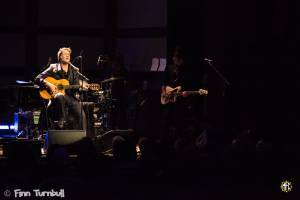 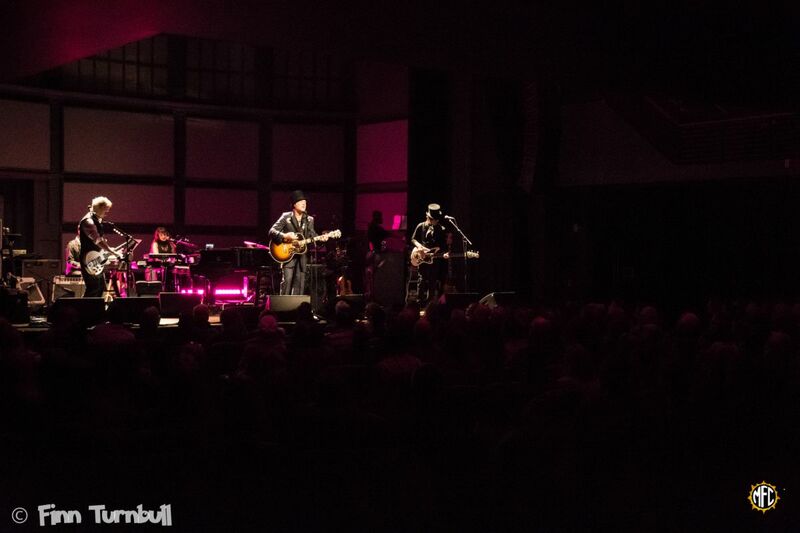 The Shedd Institute is a seated venue with mastered acoustics, perfect for an intimate artist such as Rufus. 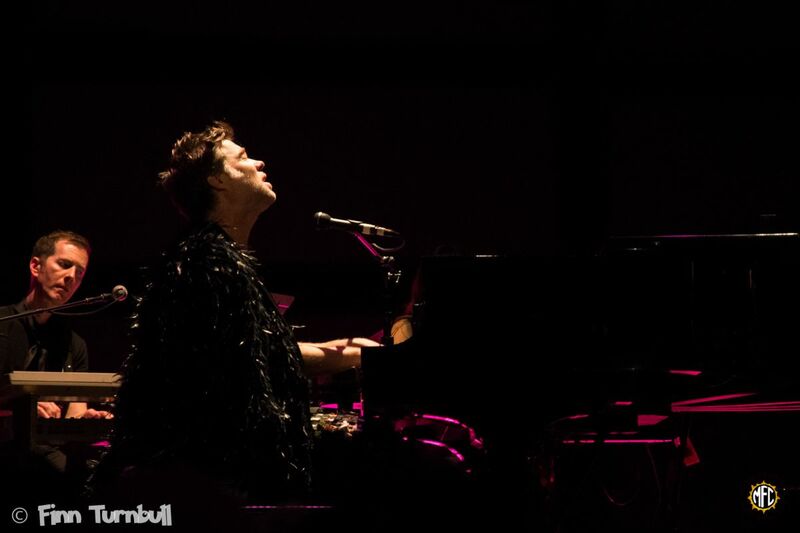 In the polite quiet, all the nuances of his delicate voice and piano playing could be experienced without distraction. 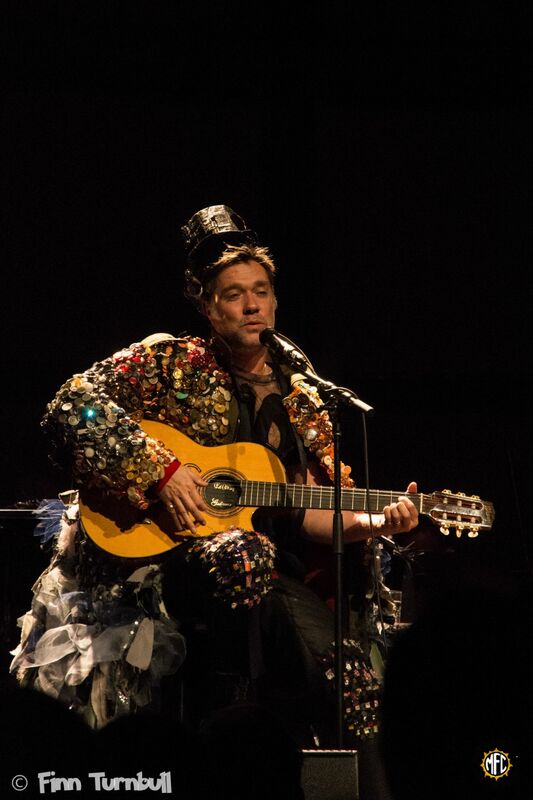 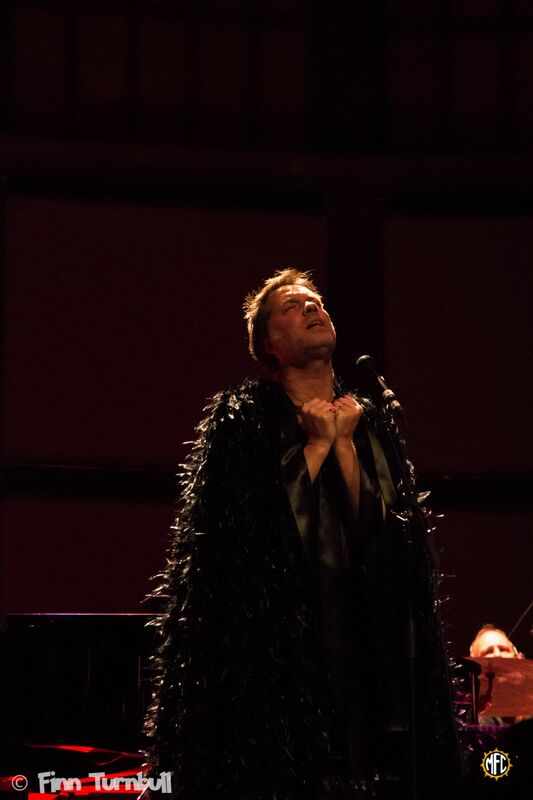 With looks as devilishly charming as his pipes, and multiple wardrobe changes, it’s easy to be captured by the visual as well as the auditory aspects of his show. 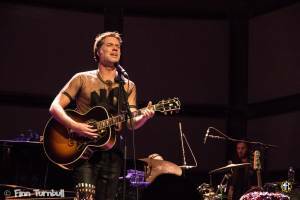 After the mixed initial set, the second half of the evening was dedicated to a play-through of Rufus’ 20-year-old album, Poses, from start to finish. 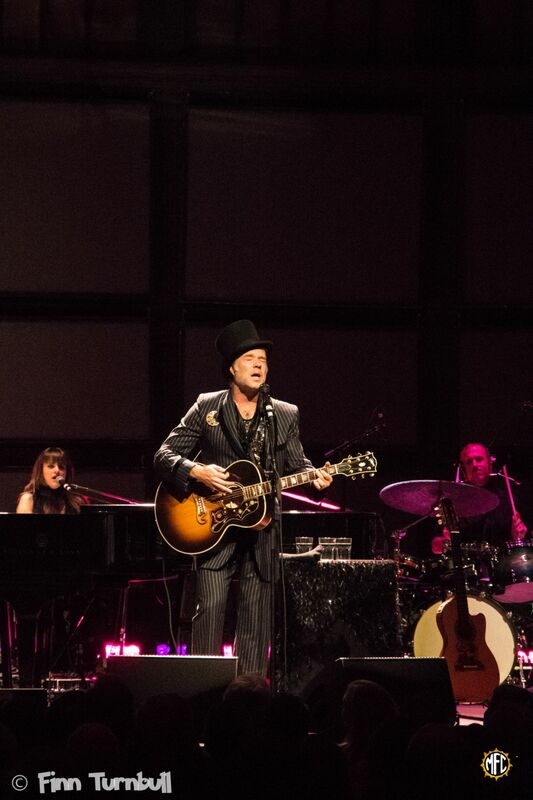 He and his talented band performed the record to perfection.